Brand: HRX by Hrithik Ros..
Zelocity Summer Training Tee Grey Mela..
Jockey Low Impact Non Padded Sports Br..
Jockey Low Impact Padded Sports Bra Bl..
Jockey Low Impact Padded Sports Bra Li..
Jockey Low Impact Padded Sports Bra Pu..
West Vogue Wide Waistband Trackpants B..
it's also super soft and comfy! With i..
Amante Low Impact Non Padded Sports Br..
Shop for women's sportswear online and enjoy the variety! Are you on the lookout for quality active wear for your fitness endeavours such as gym, run, or yoga? It's time to step up your fitness regime and do it in style. Make every move count with a wide range of t shirts, running jackets, leggings, and more available online. Also, the online retailers have an alluring collection of fully functional sports bras that are best suited for a rigorous workout session. A quintessential part of a woman's workout kit, sports bras should be carefully chosen as the wrong fit can damage breast tissue and cause skin sagging. The online shopping sites are well-stocked in next women's sportswear and M&S women's sportswear, besides other renowned international brands. Next clothing, you will indeed channelize the sporty appeal from within before actually sweating it out! You can take your pick from waist and hip shapers, cotton hoodies, fold over yoga pants, tracksuits, sweatshirts, and more. Yoga pants are inexpensive, yet extremely versatile. Their elasticity provides constant comfort, thus making them ideal for workouts such as Pilates and squats. For heavier workouts, running pants are advisable. They are lighter in material and control perspiration. Choose breathable and resilient synthetics that move more freely along with your body movements. After all, womens clothing online for sports aren't just meant to engage comfortably in sports and fitness activities, but are also laden with a trendy appeal. The primary thing that should be considered when buying women's sportswear is the fit. When it comes to indulging in physical activities, comfort should never be compromise with. These are also available in sweat resistant and sweat absorbing fabrics, and you can surely consider buying a few t shirts and track pants of this material. As far as functionality is concerned, it is also a good idea to select spots wear with zippers, hidden pockets to keep your keys, cash, or an ID card. T-shirts that are designed for working out are usually very breathable, and allow free movement. 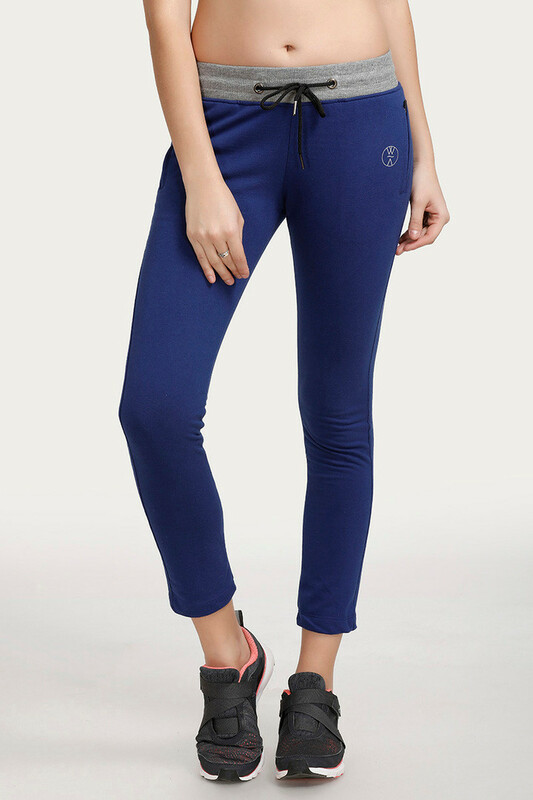 Besides full length track pants, you can also opt for Capri-length exercise pants or women's sports leggings. For activities like running and cycling, however, shorts are often more preferable. Besides, if you like to work out in the outdoors, hoodies and track suits are a great way to beat the cold. Hoodies can have zipper fronts or can be in the form of pullovers. Check outNike Sport Shoes Price List to get and know irresistible deals on their women's sportswear section. Running jackets are in fact, lightweight, durable, and water resistant, protecting you against all weather conditions. Also, by wearing jackets during indoors fitness training or sports activities, more sweat is generated, thus bringing about a higher weight loss. Made of thick, fleece materials, they are not only a wonderful fit for your sports activities, but also lend you an ultra stylish look. 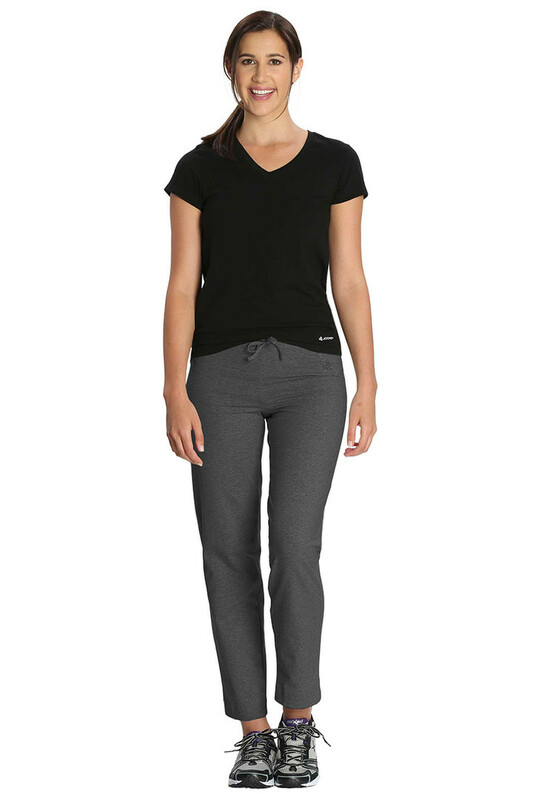 However, for warmer days and especially during summer months, you can try women's sports tops. Their hi-tech synthetics prevent you from getting overheated and feel ultra light. Team them with your sports bras and yoga pants, and you're ready for action. These days, womens tops for sports, t shirts, track pants, or track suits are available in a wide variety of colours, styles, and designs, so you won't have to let the style aspect go for a toss as you sweat it out to stay in shape. In fact, you can take your pick from a host of affordable yet attractive options from latest brands. Women of contemporary times always seek a perfect fusion of fashion and training, when shopping for sportswear. So, with such a huge assortment of products at your disposal, you need not choose between practicality and style. Rather, once you have your perfect workout wardrobe ready, you will feel all the more enthused and motivated to pursue your fitness goals.